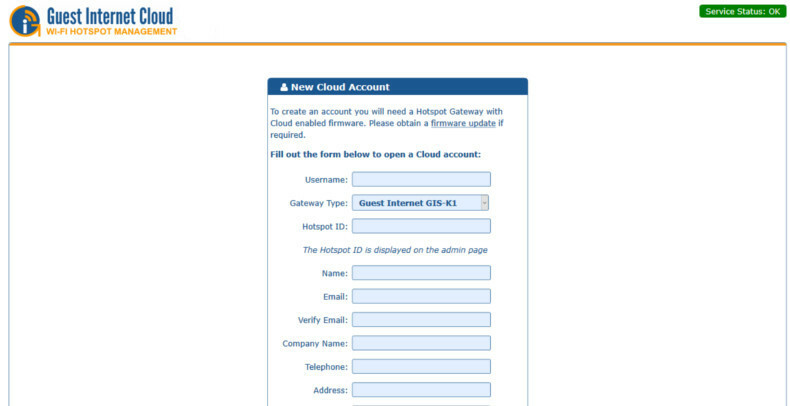 This guide is designed to help you through the process of creating a cloud account and how to use it. 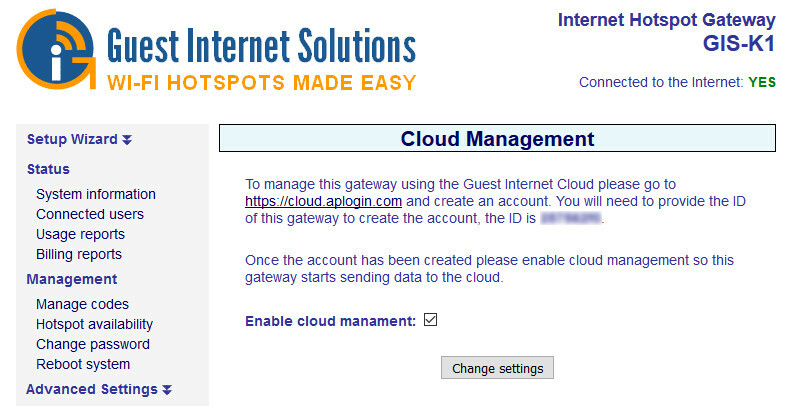 Enable the cloud on your GIS unit. 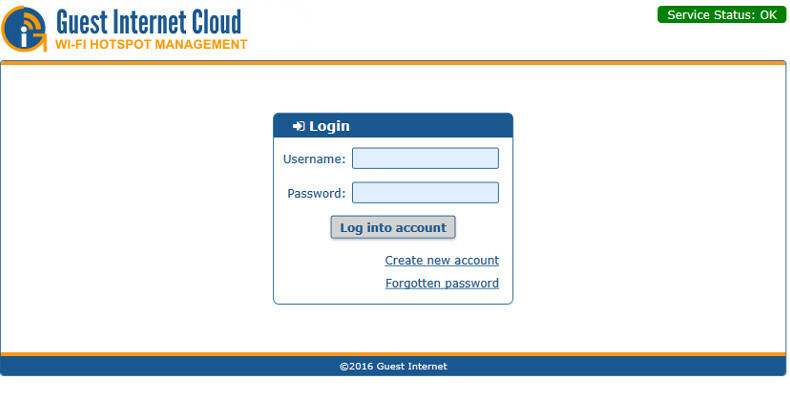 Now check the box to enable the cloud, save your settings and make a note of your unit's ID. If this page does not exist, you may need a firmware upgrade. 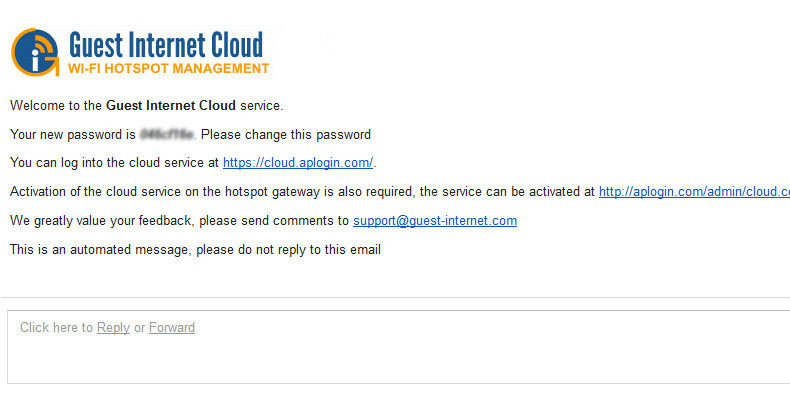 Your email will be used to verify your account and will also be used to reset your account if you forget your password. You will receive an email containing your new password.